Times have changed since I got married back in the olden days. That was when a honeymoon was the first vacation couples took together. Now, the majority of My Vacation Lady’s honeymooners are living together before the wedding and have taken many vacations together. 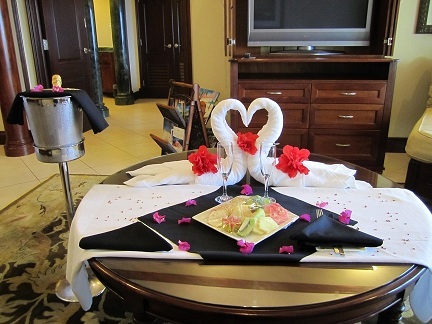 So how do we make our client’s honeymoon special? How can we make this a vacation that will create memories to last a lifetime? My Vacation Lady works a bit differently than many travel agents in that we take the time to get to know our clients before we make any recommendations. All of the honeymoons that we recommend to our clients are customized to fit their dreams and budget. During our initial consultation, we ask very specific questions about your likes and dislikes and what EXPERIENCES you want during your honeymoon. We’ll take the time to really talk about what you would love, what would make your honeymoon special. Not every honeymoon budget is large enough for Tahiti, Fiji, Hawaii, the Greek Islands or the Maldives but we can make your honeymoon special, even in the Caribbean or Mexico or on a cruise. From extra little touches to the type of room or suite we recommend, they are all designed to make your honeymoon special. My Vacation Lady works closely with our suppliers and hotel managers to alert them of your arrival and to let them know that you are our special clients. While we can never guarantee upgrades or extra amenities, we work hard to make sure that our honeymooners are very well taken care of. If making your honeymoon special is important to you, you need to choose the right honeymoon specialist. 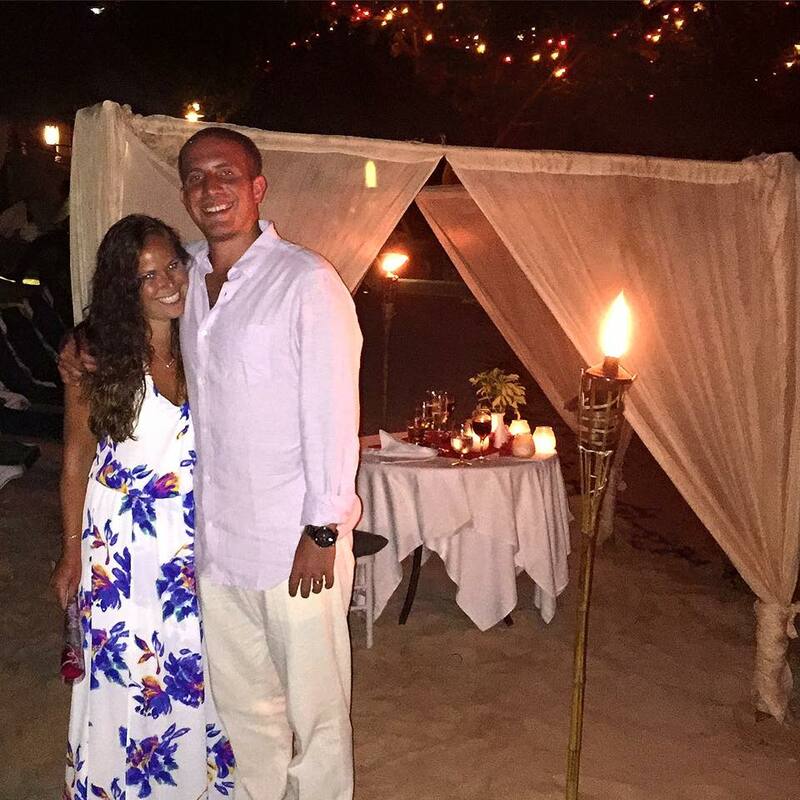 Anyone can plan a trip, but My Vacation Lady will help plan your honeymoon experience! If you want your honeymoon to create memories to last a lifetime, contact My Vacation Lady and see why we are the top rated honeymoon specialist located in New Jersey on both Wedding Wire and The Knot.